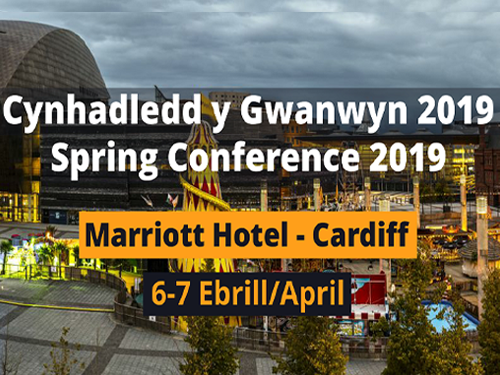 Come and chat with us at Spring Conference in Cardiff – we would love to hear what is happening in your area. Our team can also help you with advice on campaigning in your area to get the best result in the next set of elections. We would also like to discuss your training needs and tell you about our training opportunities. If you are, or are likely to be, an agent in the near future, come and register with us for future training and electoral law updates. We’re also on the lookout for volunteers to help deliver campaign training locally. If you are interested, please call by our stall for a chat!